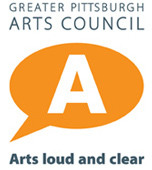 The Harmony Singers of Pittsburgh is a 501(c)3 non-profit organization that is largely supported by the generous gifts of our audience and funding organizations. All donations are tax deductible contributions. Donations can be made by check or credit card.through PayPal. 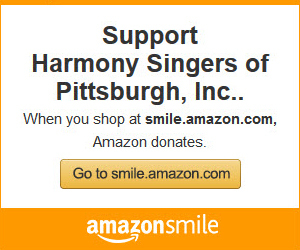 Click on the Donate button to make a donation to the Harmony Singers of Pittsburgh.